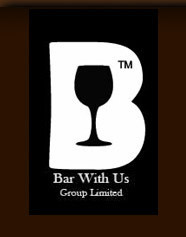 Founded in 2012, Bar with Us Group Ltd is a wine bar group, currently operating four established and distinctive wine and whisky bars in Hong Kong namely, Vici, Vidi, Veni, Visaa, Vose and Vona. 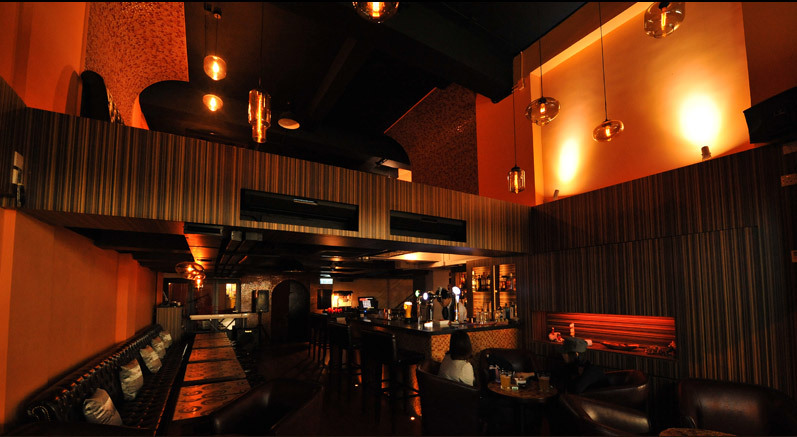 Our aim is to offer a chain of cosmopolitan bars in the metropolitan locations in Hong Kong. in Tai Kok Tsui. In late 2014, we opened another two bar and restaurants, Vose and Vona in Hong Kong Island. All bars have a niche specialty that bring an exclusive vibe to the local neighborhood.